That’s it for 2017 folks! Thanks to everyone who came out this year! 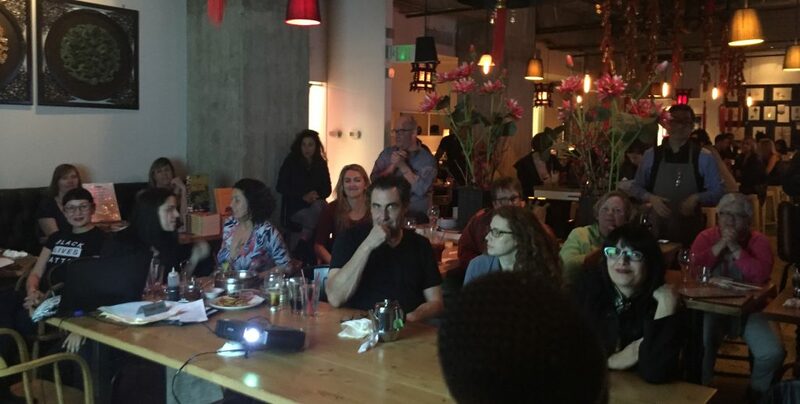 Why There Are Words – Los Angeles, is a new reading series for Los Angeles and is held the third Thursday of every other month, at KaffeBaren, 1000 South Olive St. (X-street Olympic Blvd. DTLA) Los Angeles, CA 90015. 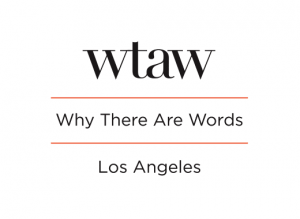 Next WTAW-LA Reading is in 2018!